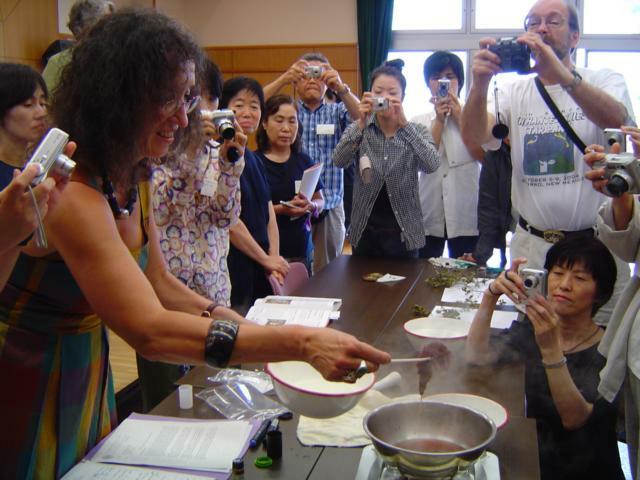 The second meeting of Natural Dyes and Pigments Conference (NDPC) took place in Okinawa on June 21-25, 2005. 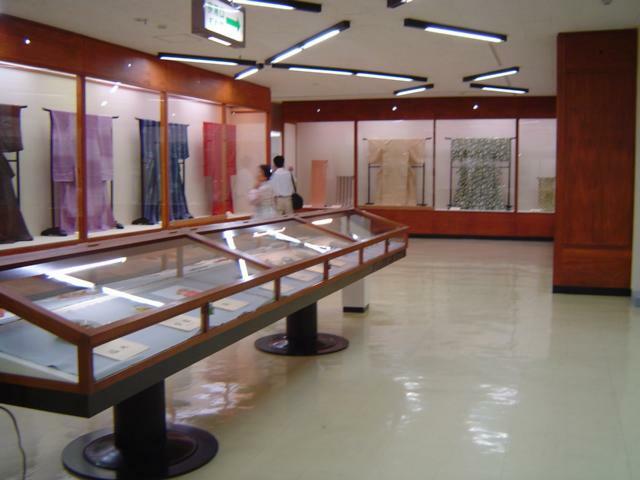 It was organized jointly by Okinawa Prefectural Museum and Onna Village Museum. 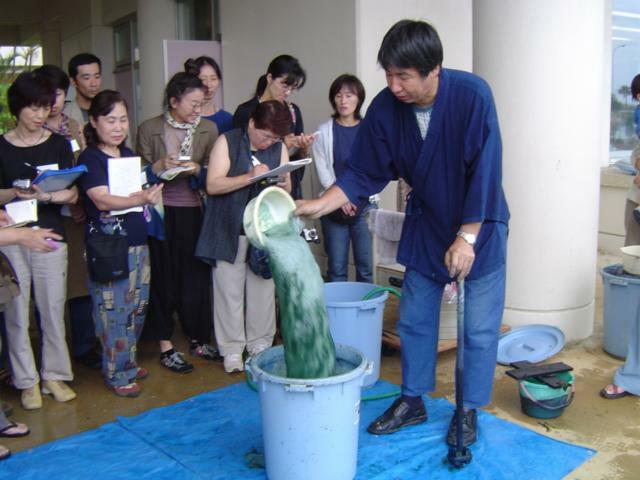 Okinawa has three types of indigo plant, Stolobilanthes, Polygonum and Indigofera are commercially used to dye. 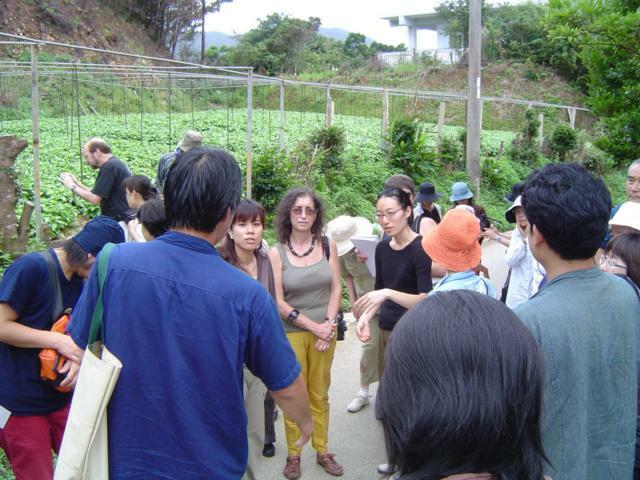 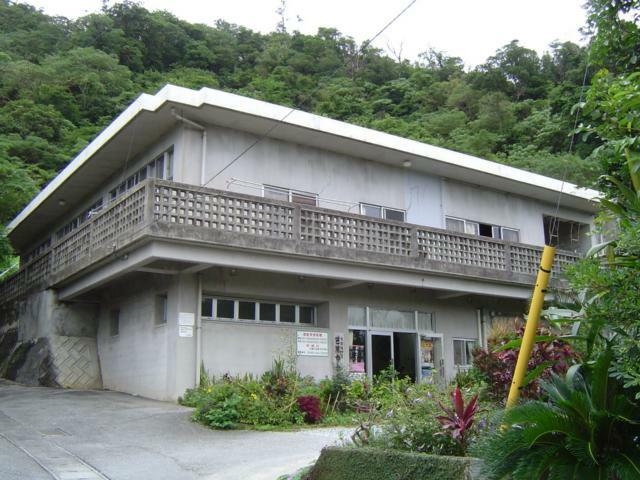 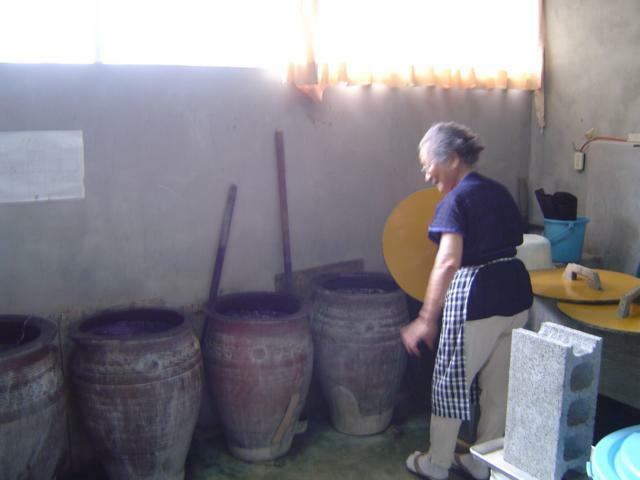 And there are many kinds of regional dye plants and pigments and studios all over the Okinawa islands. 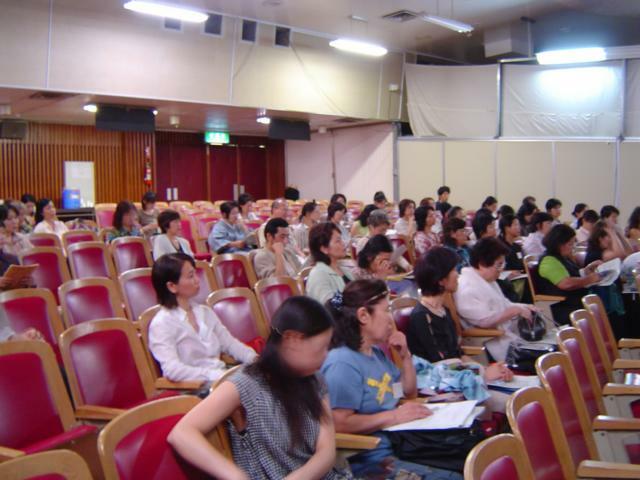 All participants were required to pay registration fee for each program. 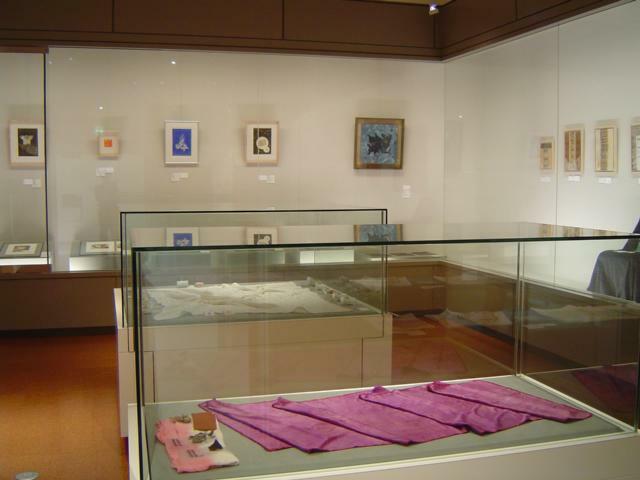 The fee was differs with each program. 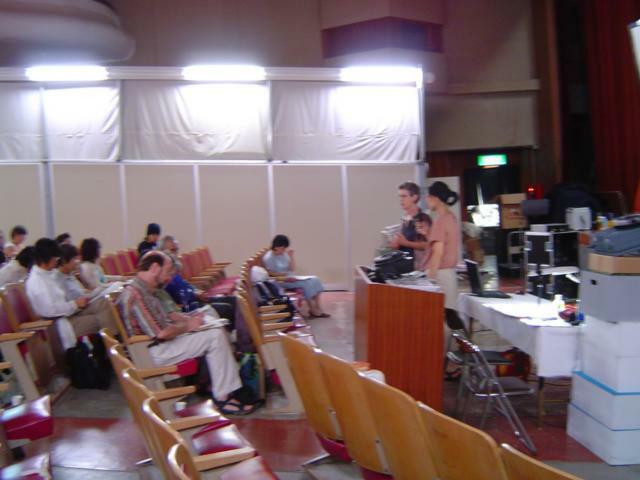 One can be enrolled in NDPC when the registration of the second meeting by paying an enrollment fee of 1000yen and an annual membership fee of 5000yen. 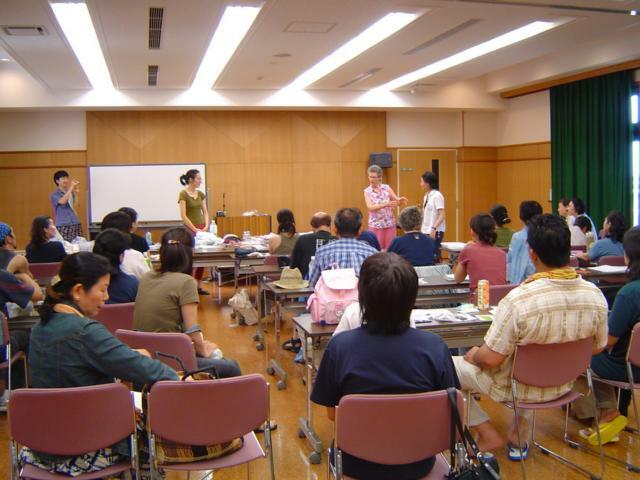 Membership fee ; Each member of NDPC is obliged to pay an enrollment fee of 1000yen and an annual membership fee of 5000yen.